Customized dispensing for topical treatments. 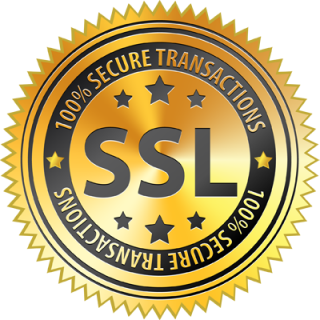 As a general rule, accuracy of material dispensed per click is within a tolerance of 10%, based upon the density of the material being dispensed. One click is about .25mL, two clicks about .5mL, three clicks are about .75mL and four clicks, one complete turn around, is about 1mL. The cylinder will hold 5mL to 35mL of material dependant upon the density. Dispense volumes of up to 5mL to 35mL of topical cream/gel. Designed to resist accidental discharge. Audible, visual and tactile click registration. 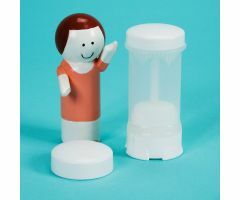 Promotes additional prescriptions with patient "Refill" reminder line. 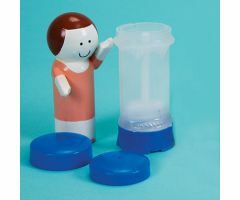 Domed applicator pad for application without dispensing onto hands first. Made of FDA medical-grade polypropylene plastic. UV block in plastic protects light sensitive topicals. 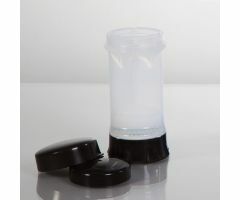 Disposable Clear dispenser with Black, Blue, Pink or White lid. Which Item(s) Would You Like a Quote ?